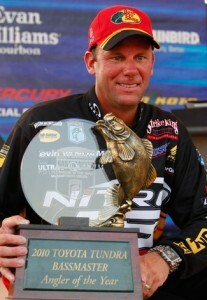 2009-Ranked #1 Bass angler in the world. #1 ranking 8 of last 9 years. Power fishing numerous techniques and applications. Make as many quality presentations to prime targets as you possibly can in a limited amount of time.